 Are you interested in being a member of Brookside Church? Or maybe you just want to know more about Brookside's history and what we believe. If so, you don't want to miss this class taught by Pastor Ryan Bash! 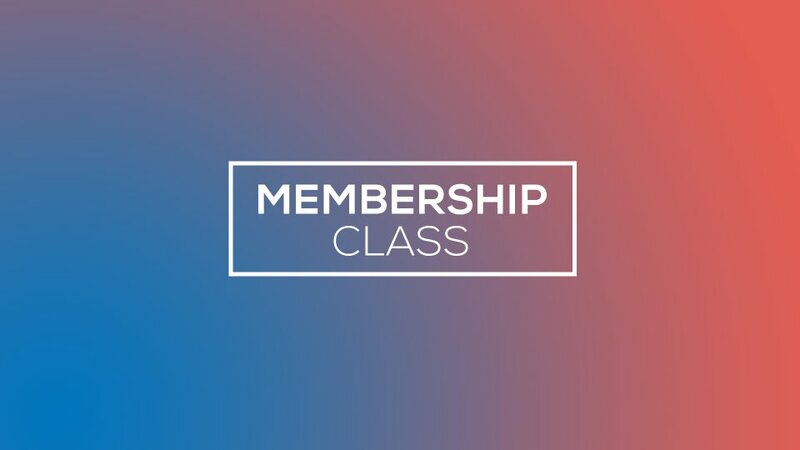 The class will meet in Room 103 in the RCCA Wing at 9AM on the following Sundays: Sunday, April 28 Sunday, May 5 Sunday, May 12 Room 103 is located in the new RCCA Wing located between the Youth Center and the KidVenture Building. To get there, please enter through the Youth Center. In the Youth Center Café, you'll find a set of double doors that lead directly into the RCCA Wing. Turn left and room 103 will be on your right. Restrooms are located in the Youth Center. If you have any questions, please contact the church office at 740.775.2884 or email Pastor Ryan Bash at ryanbash@brooksidechurch.com!